Gucci Mane is coming off the release of his Trap God 3 album and Chief Keef is dropping his Back From The Dead 2 album. 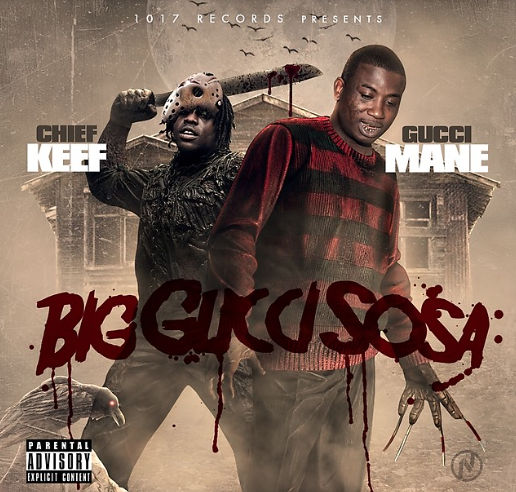 The two found time in between to release their long-awaited collaborative project Big Gucci Sosa for the streets. The 12-track mixtape features production by Drumma Boy, Mike WiLL Made It, Metro Boomin, 808 Mafia, Honorable C.N.O.T.E. and plenty others. Stream the tape below and head over here to cop it.